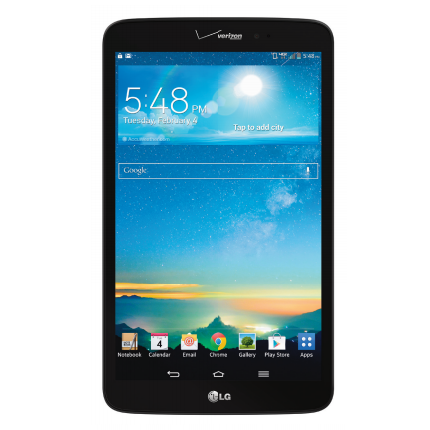 Back in August LG announced new versions of its G Pad tablet in both 8 and 10-inch varieties. 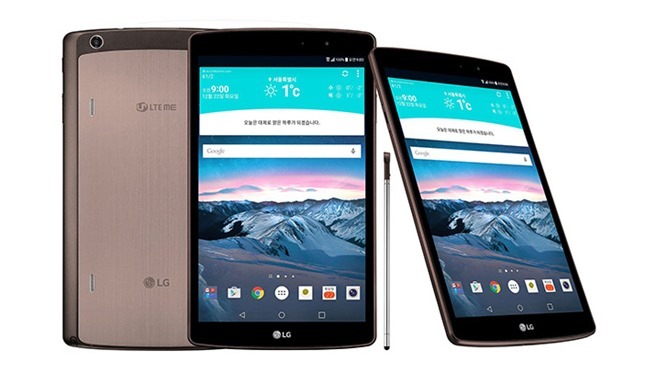 Aside from a couple of features like an integrated stylus on the former, they weren't all that interesting, just middling updates of the previous budget-focused models. 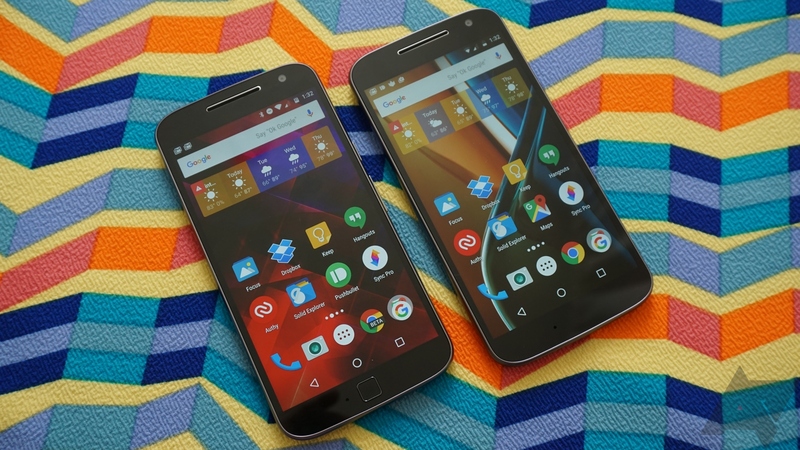 Even when one of them showed up in the US for a little carrier-branded fun, it was met with a big fat "meh." 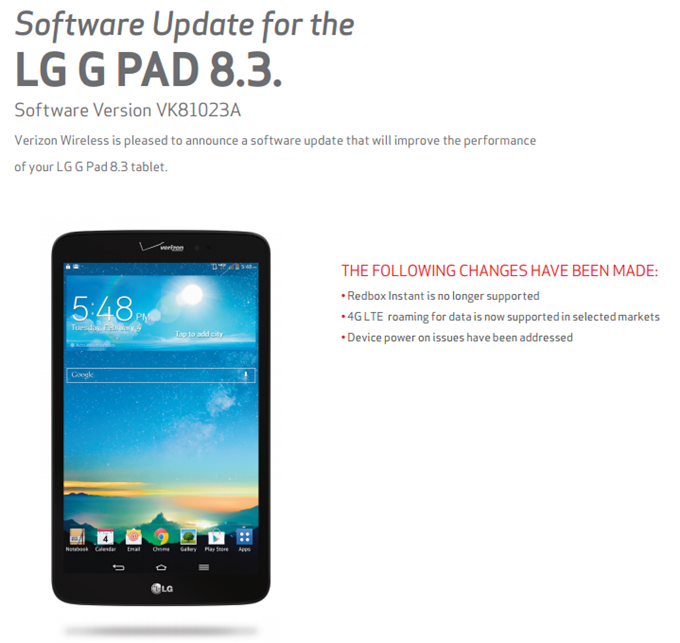 The sequel to the G Pad 8.3, which was actually quite nice when it launched back in 2013, is likewise underwhelming. 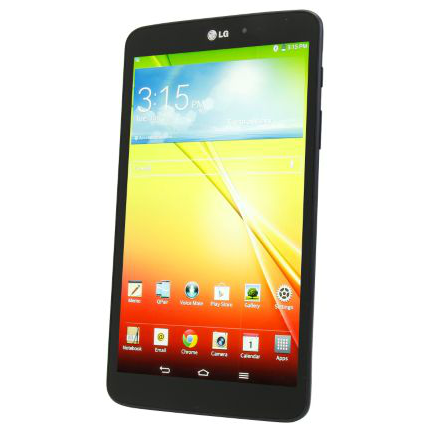 LG announced the G Pad II LTE for its home market of South Korea yesterday. 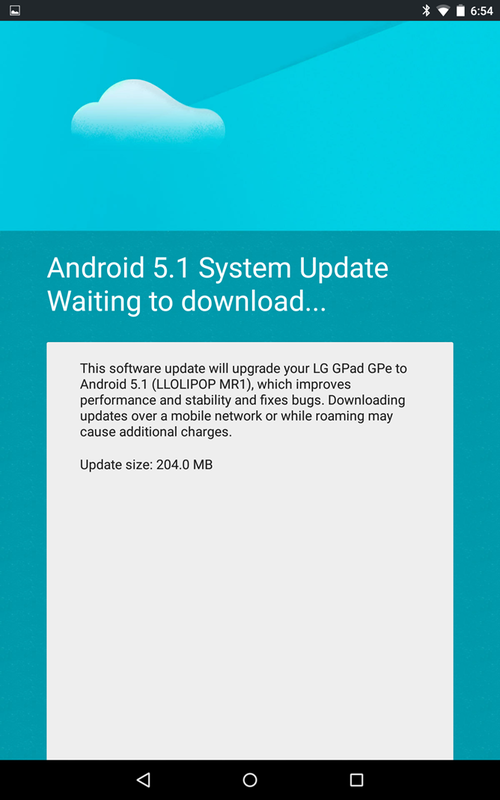 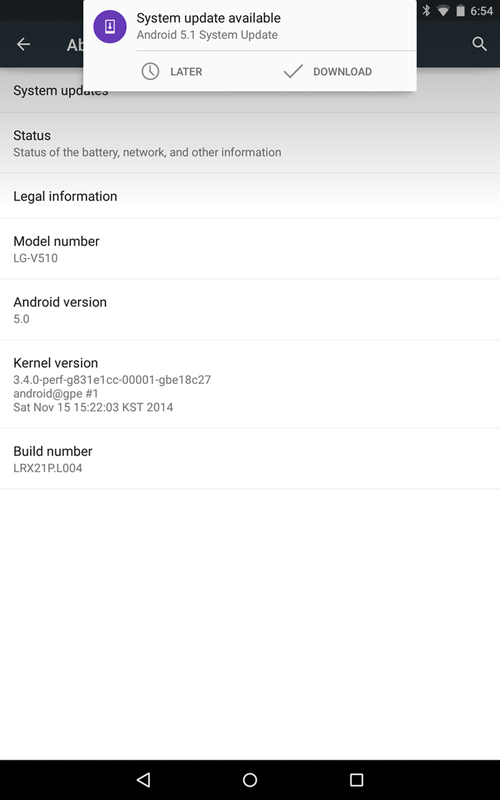 If you're already running Android 5.0, the upgrade to 5.1 should be just a bit over 200MB. The other changes in Verizon's standard update PDF are enabling LTE roaming (which wasn't enabled by default, for some reason) and fixing some problems users encountered when powering the device on. 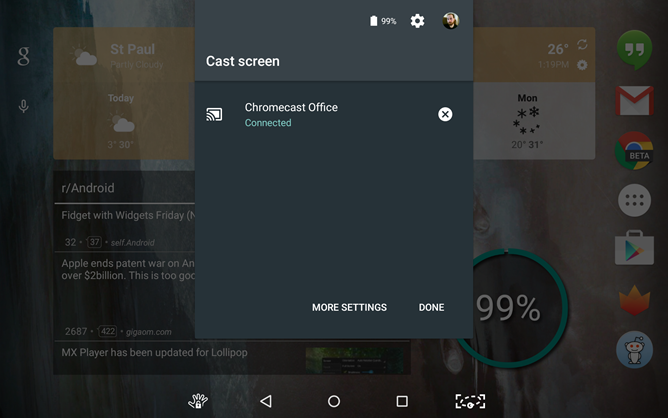 Google added screen casting support to a select few devices earlier this year, but the wide rollout has been very, very slow. Today there are two new devices listed on Google's screen cast support page—The NVIDIA SHIELD Tablet and the LG G Pad 8.3 GPE. 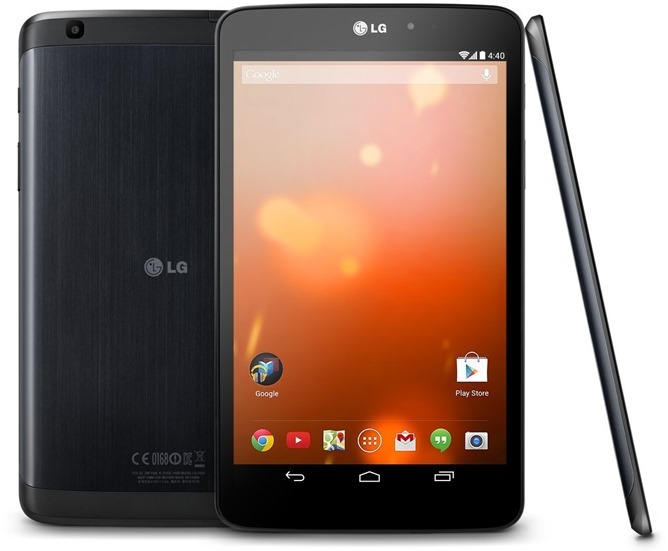 The eBay listing has free economy shipping, and only buyers in California, Indiana, New Jersey, and Tennessee pay sales tax.